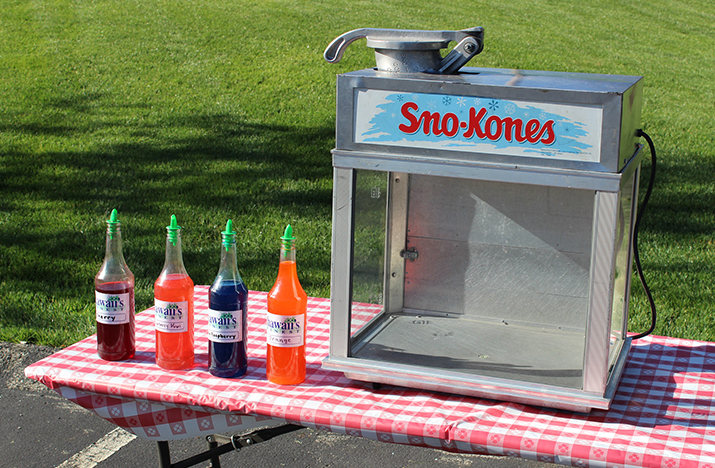 What’s a summer event without sno-cones? This “cool” confection is a refreshing treat for kids and adults as well, in a variety of flavors! Unlimited servings.